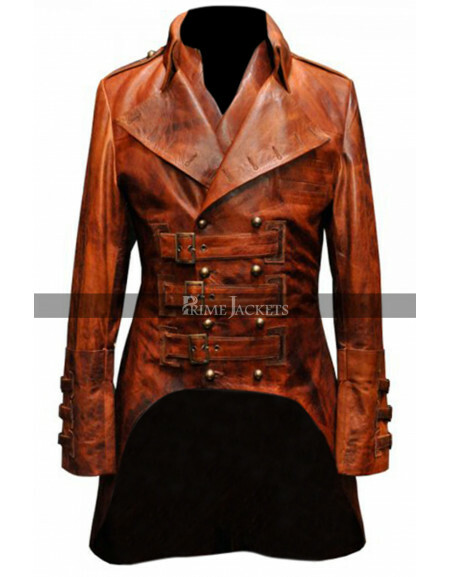 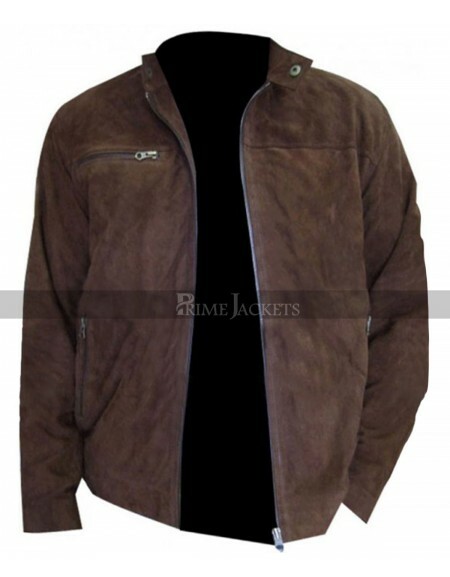 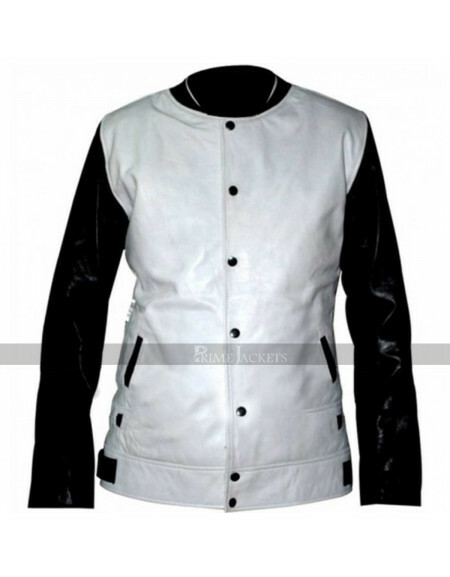 Revitalize your closet with this truly classic and uniquely designed leather jacket. 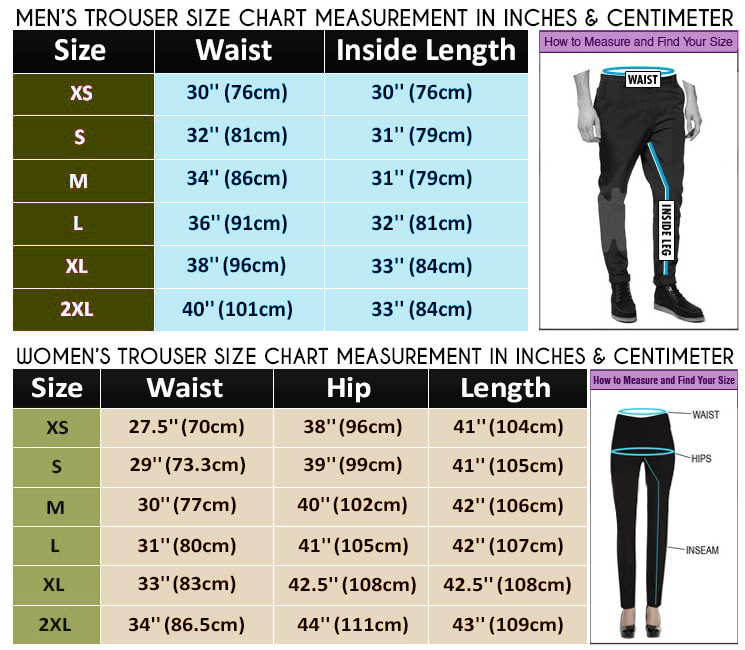 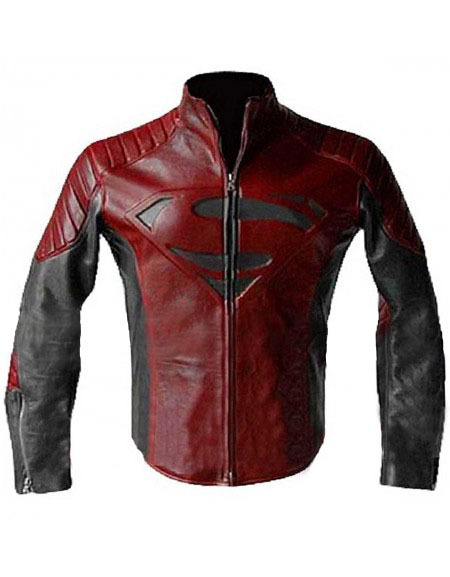 The perfectly embellished outfit has been creating hype among the fashion lovers well before the release of the American TV series Krypton! 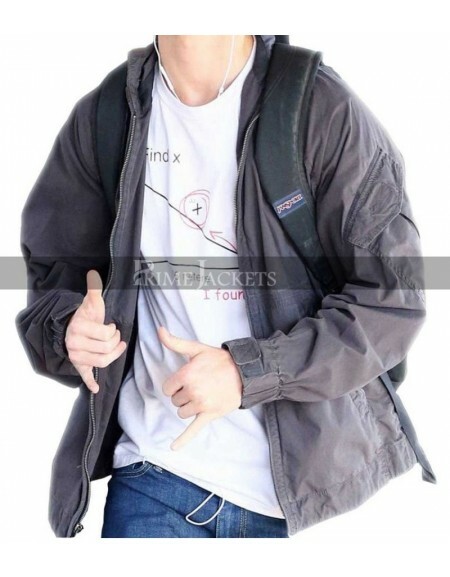 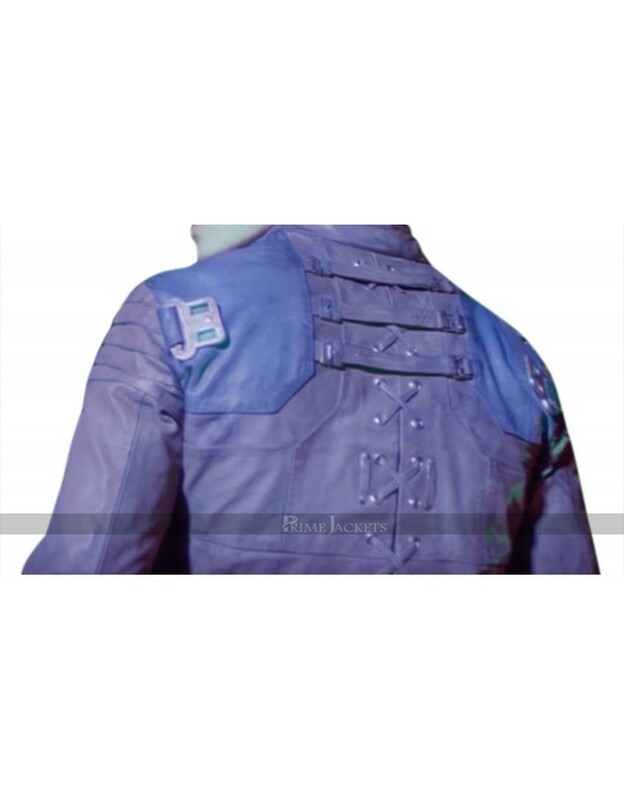 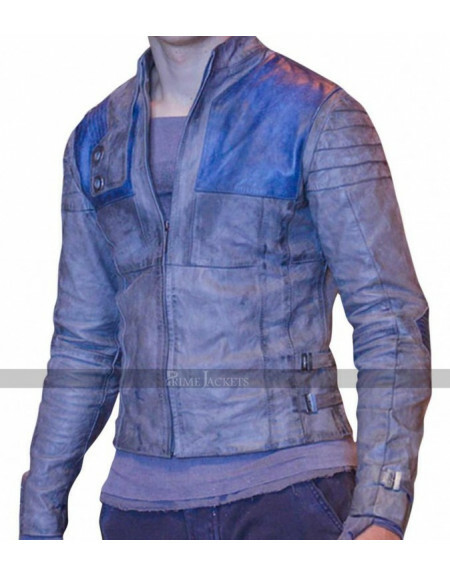 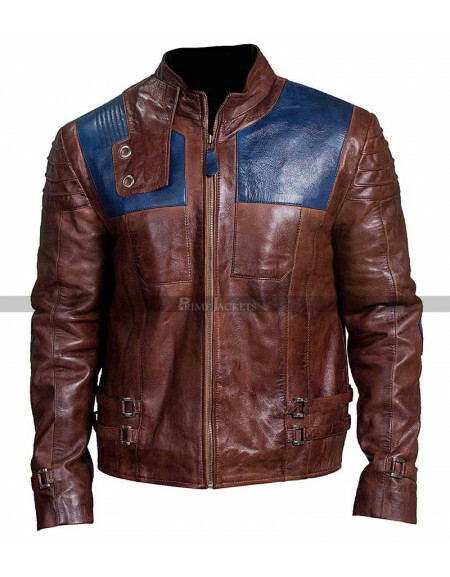 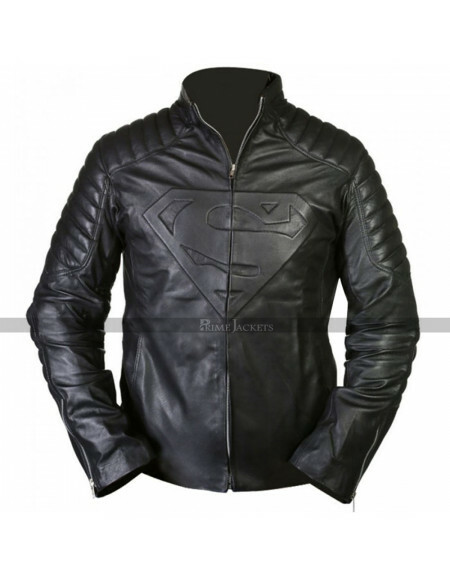 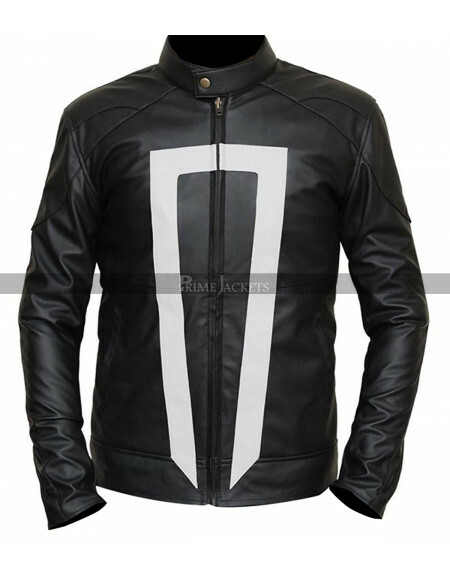 Krypton Seyg-El Superman Leather Costume Jacket is the captivating outfit you will definitely admire on Cameron Cuffe in the role of Seyg-El in the upcoming series. 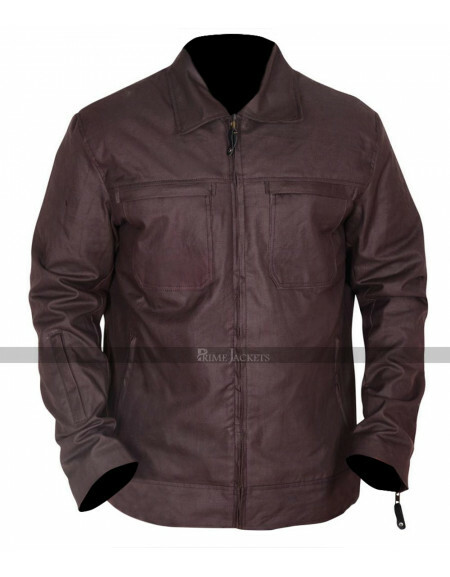 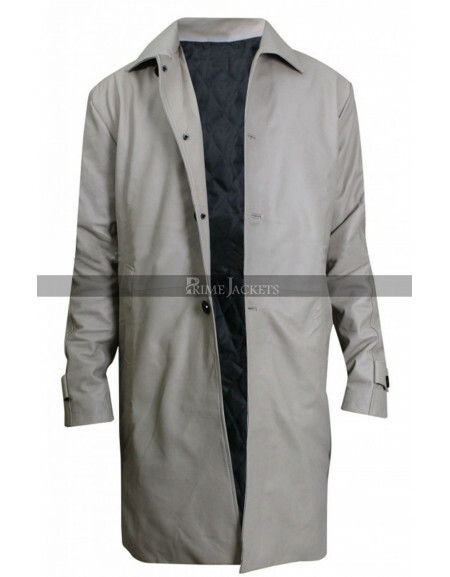 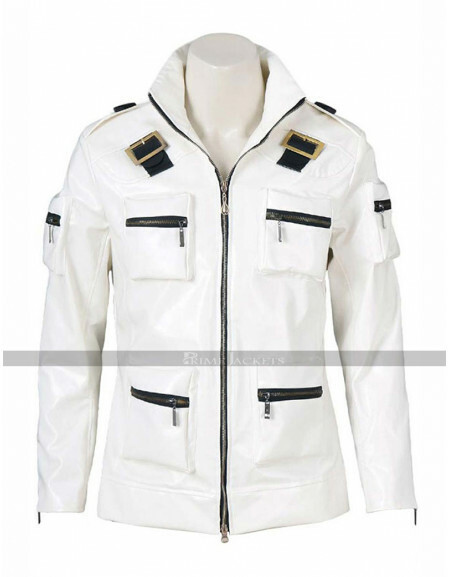 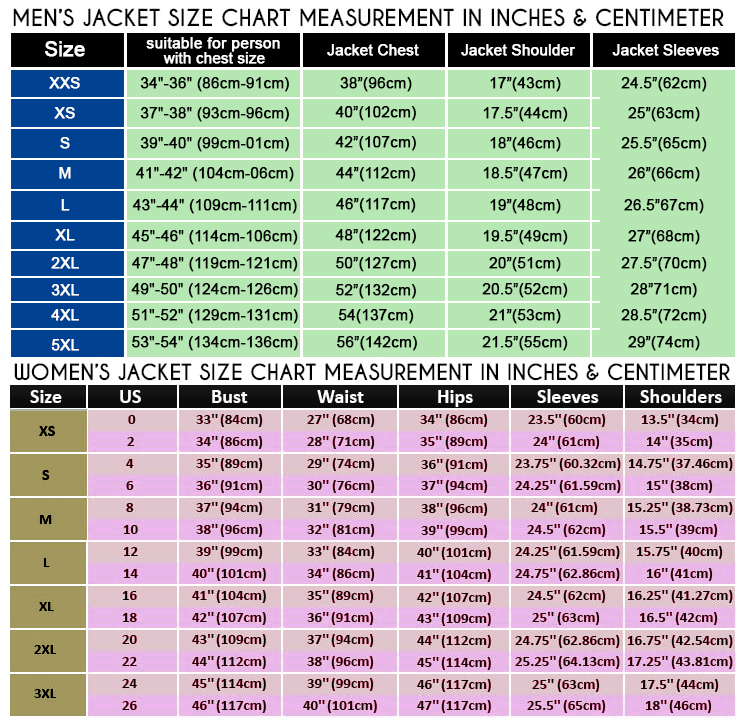 The jacket is the masterpiece of skilled craftsmanship and the attire is something you will love to own for casual and social gatherings.